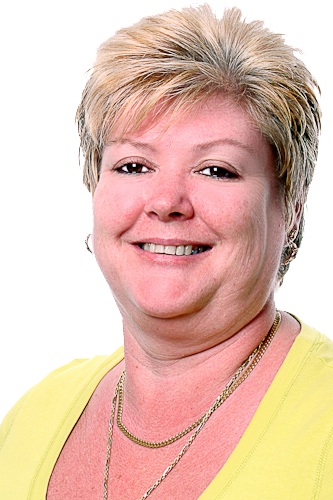 Hi, my name is Nicola, and I am a member of Time 2 Meet. I enjoy the choir and I’m part of the Assemblers Team. I also regularly attend our admin group. Please have a look at my One Page Profile to find out more about me. Hi, my name is Brian. 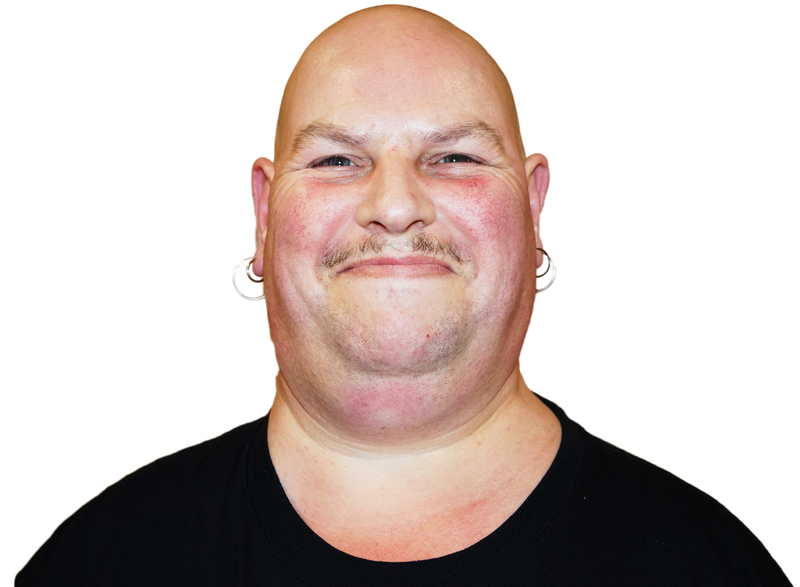 I am a member of Time 2 Meet, a regular in our choir and part of the Assemblers. I also attend our admin group. Please have a look at my One Page Profile to find out more about me. 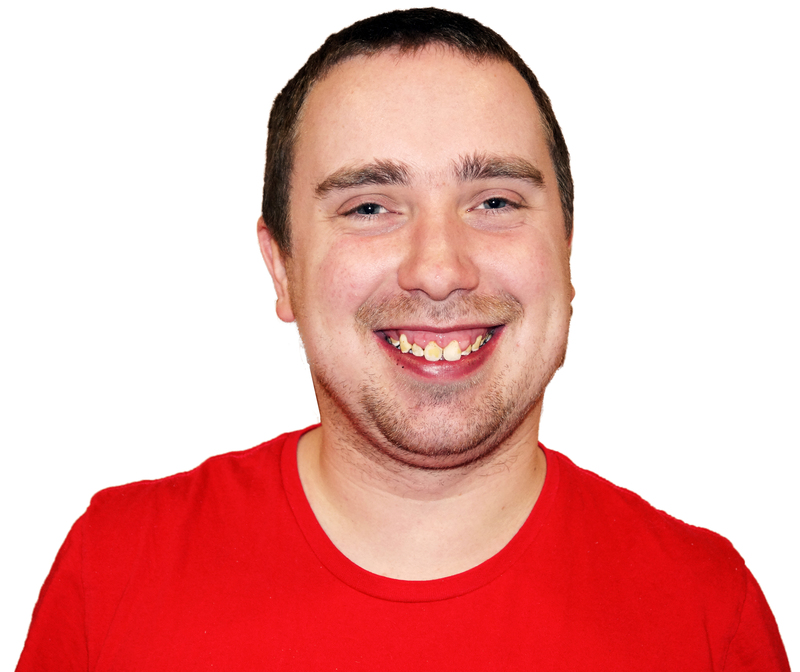 Hi, my name is Adam, and I am one the members of the Network Admin Team. I am also a Time 2 Meet walking group leader. Please have a look at my One Page Profile to find out more about me. 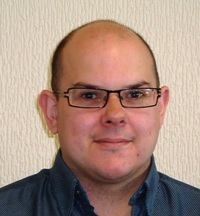 My name is Robert Harris and I am the Deputy Network Manager for Network 7; I have worked for the Consortium since 2009. 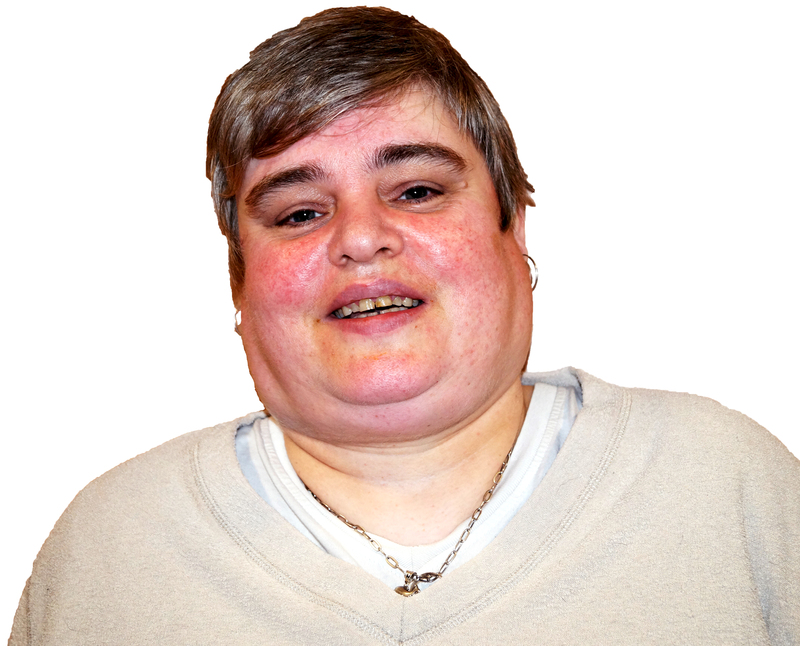 My name is Catherine Williams and I am the Registered Network Manager for Network 7; I have worked for the Consortium since 1991.